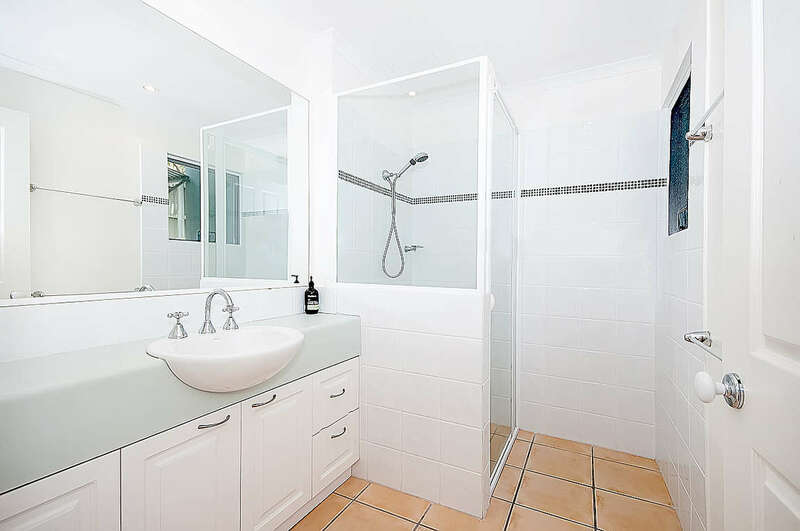 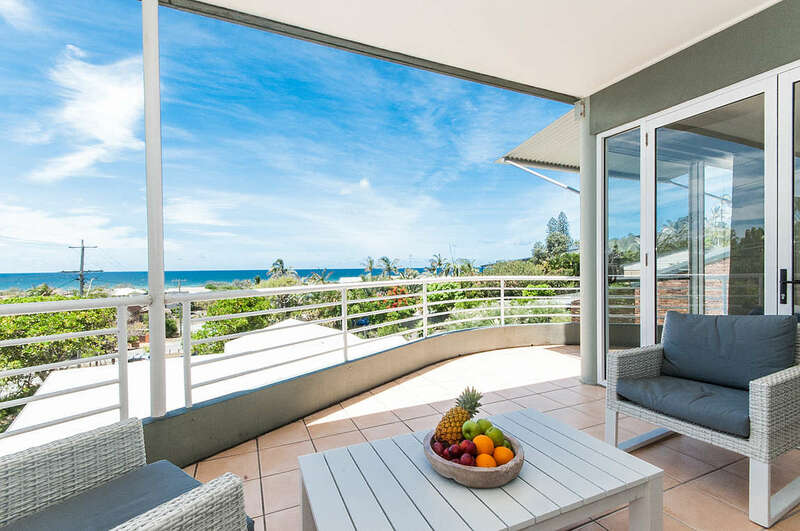 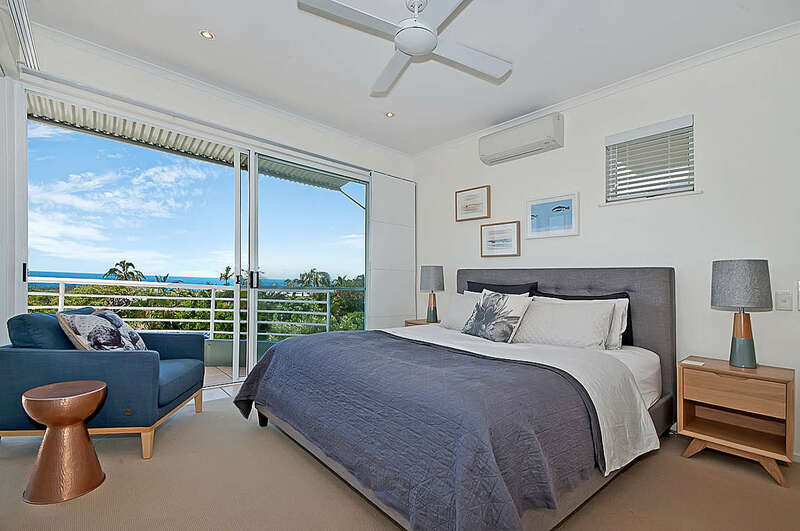 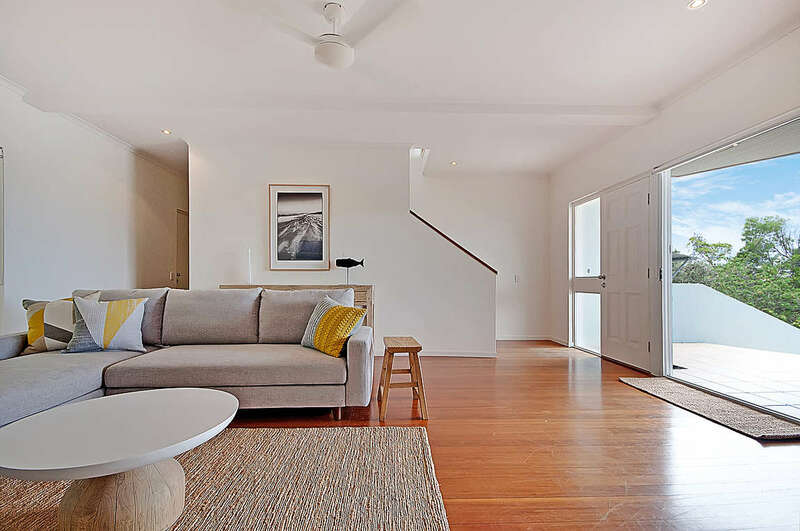 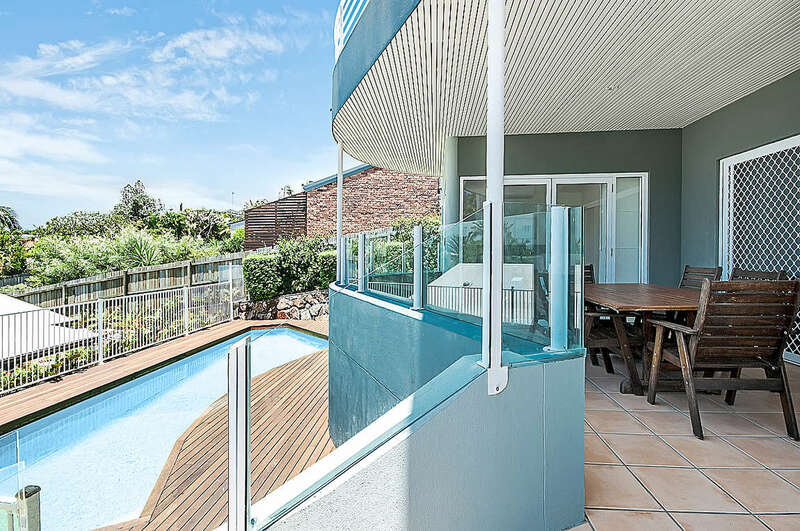 Beach House at Trendy Peregian - Ocean Views. 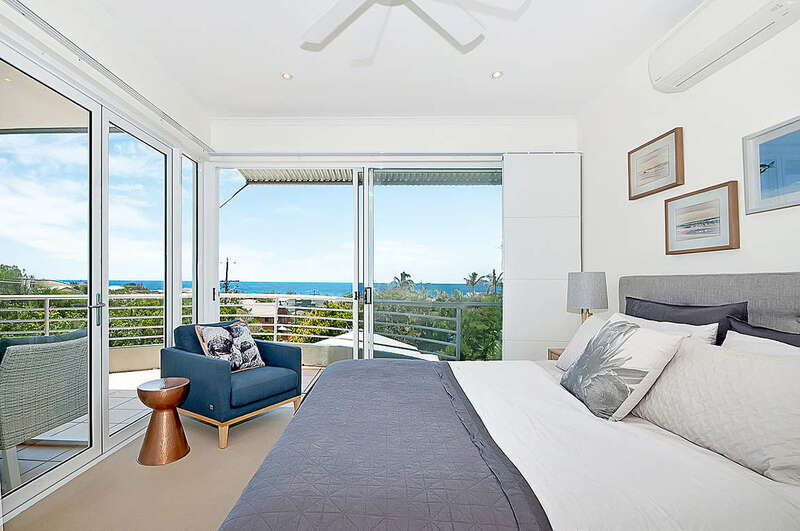 Classic beach house escapes do not get much better than this two story home inspired by the ocean. 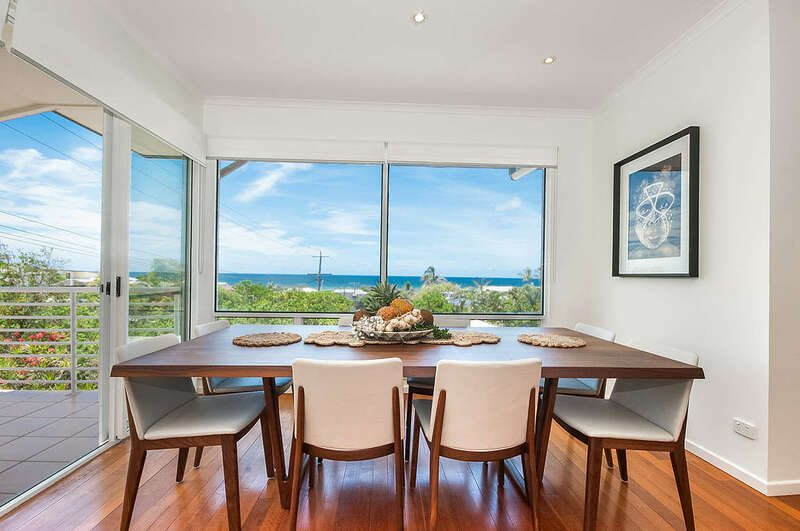 With fantastic elevation in a quiet no through road, the property enjoys a panorama of ocean views. 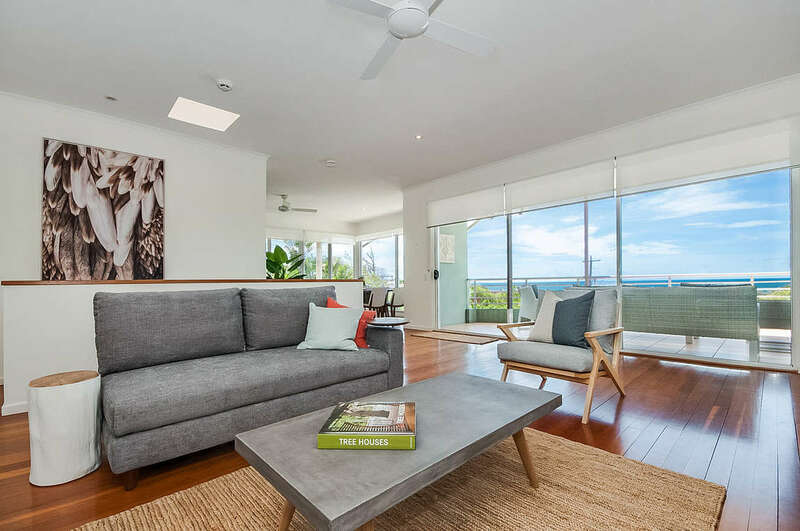 It’s literally moments from the sandy beaches and pristine waters of popular Peregian Beach, with patrolled zones also close by. 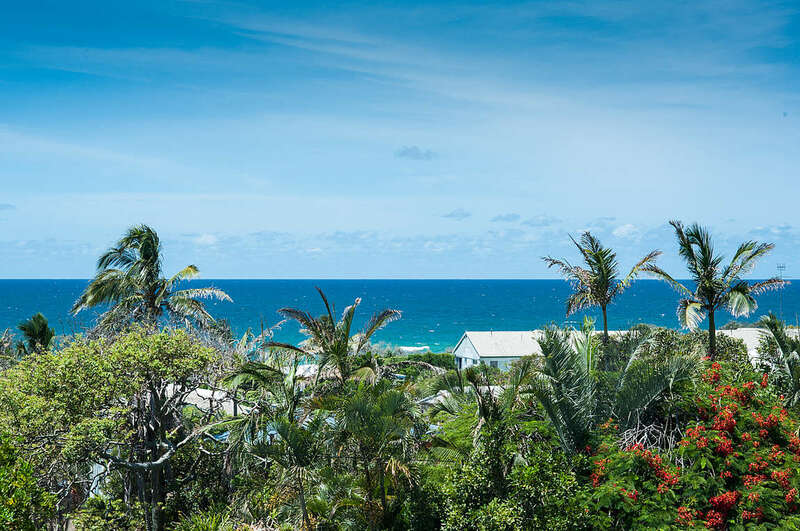 A fifteen-minute stroll finds the best coffee and boutiques on the Sunshine Coast, at Peregian village. 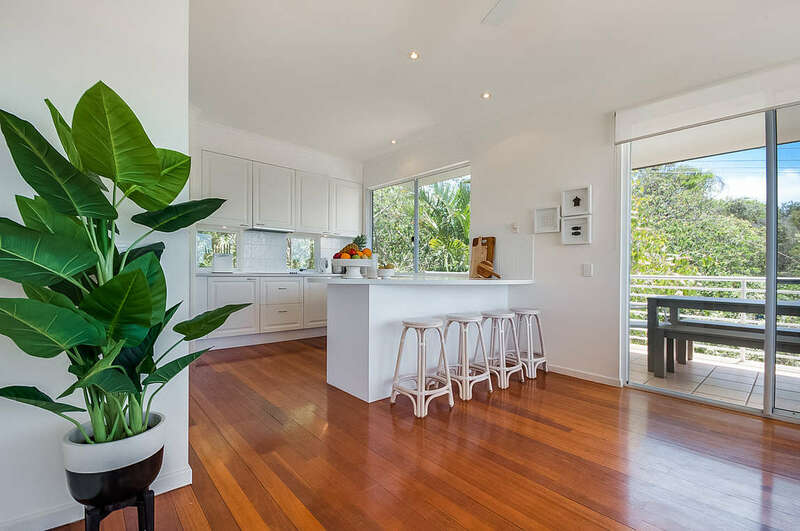 The two story property with pool is private and expansive - two huge living areas, three bedrooms and a light filled dining and kitchen area. 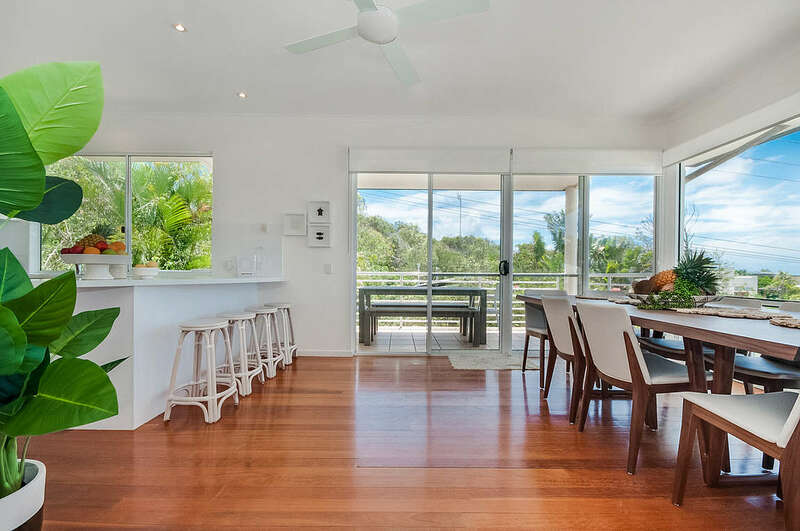 An entertaining terrace and two decks on the upper level are the perfect place to unwind and enjoy the Summer breezes. 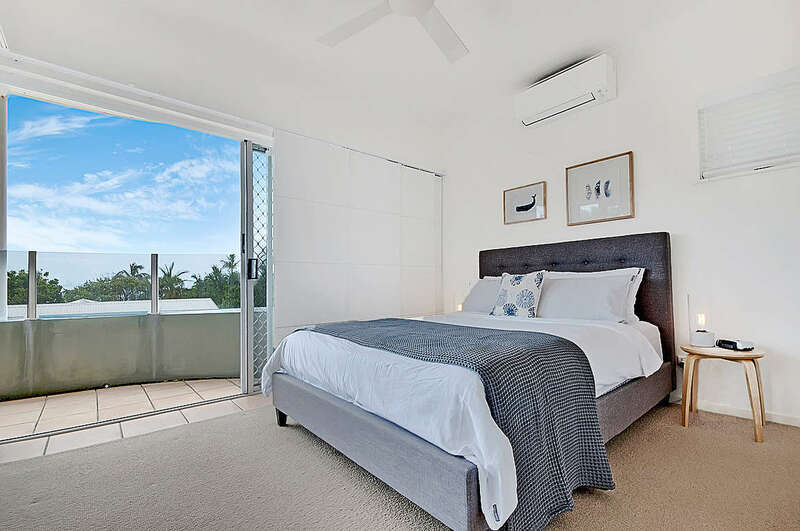 The main bedroom includes an open private ensuite where ocean views can be seen from the bathtub. 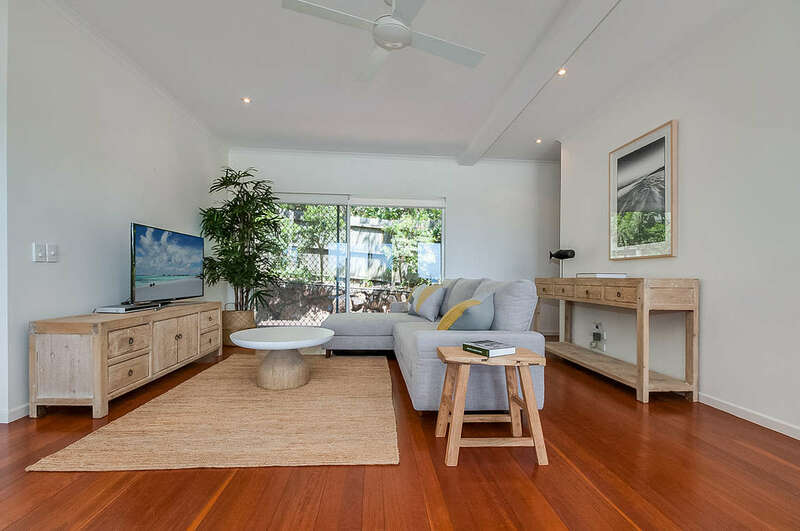 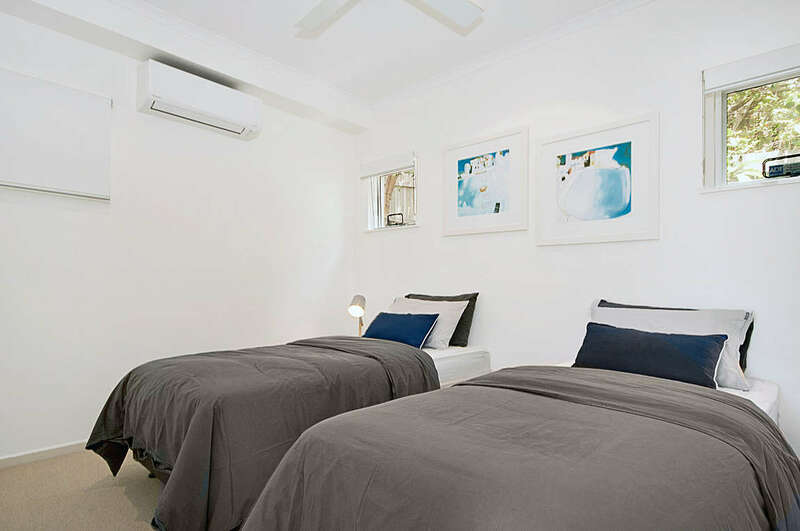 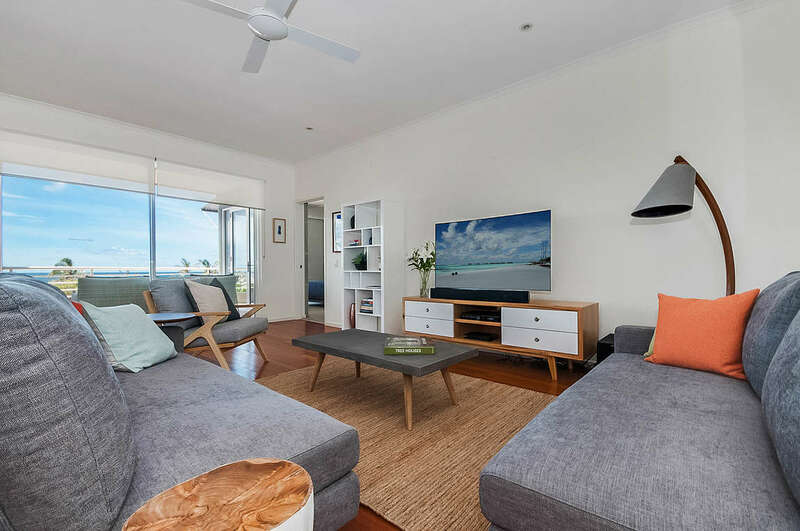 Peregian Beach is an extremely popular destination with it’s laid back lifestyle and great beaches, close to National Park, Noosa and Coolum.